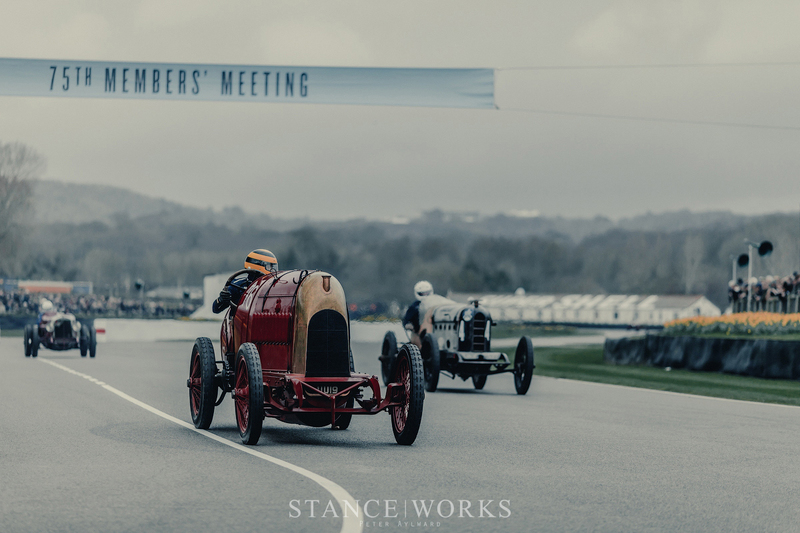 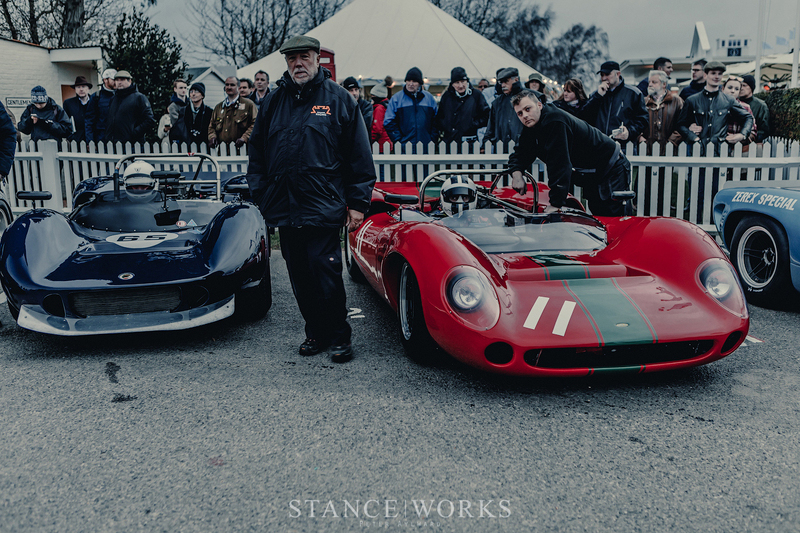 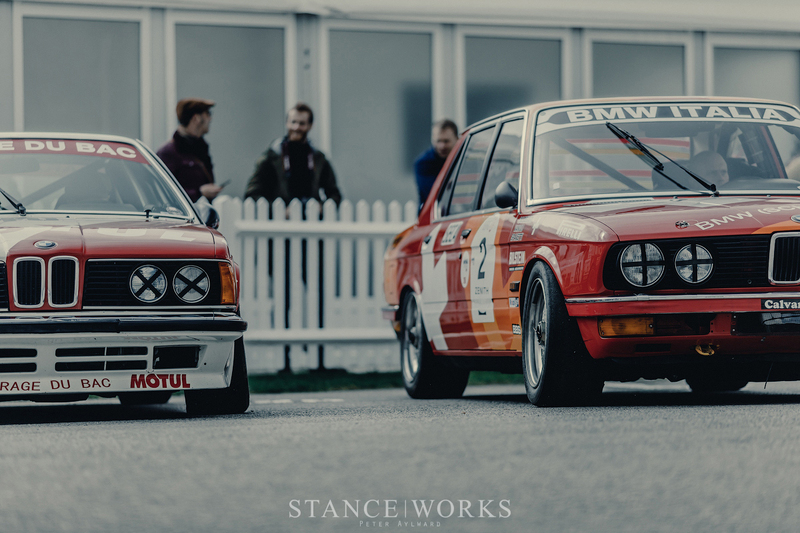 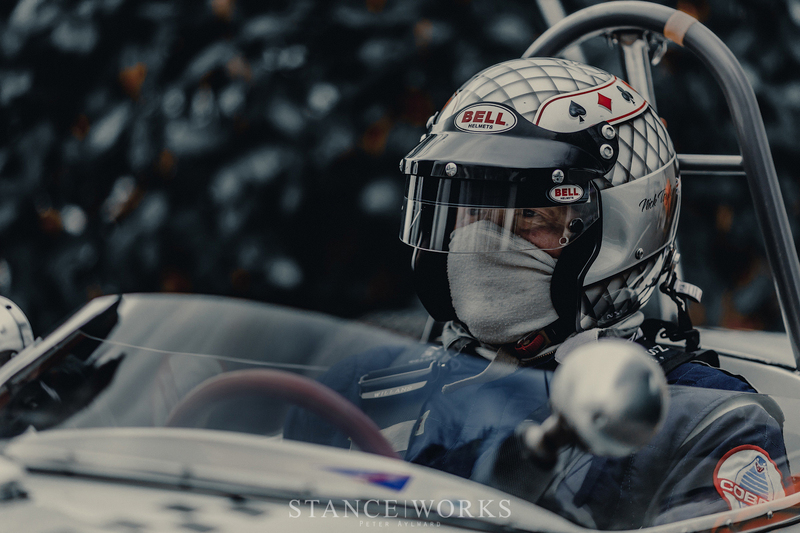 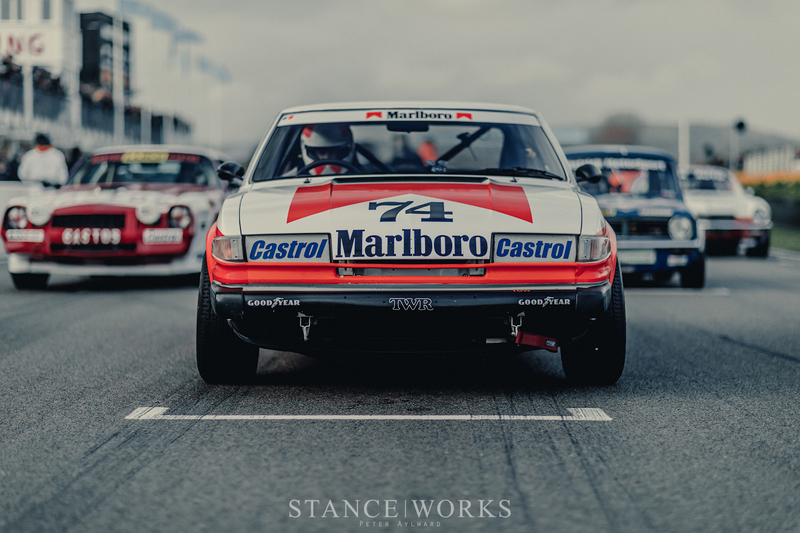 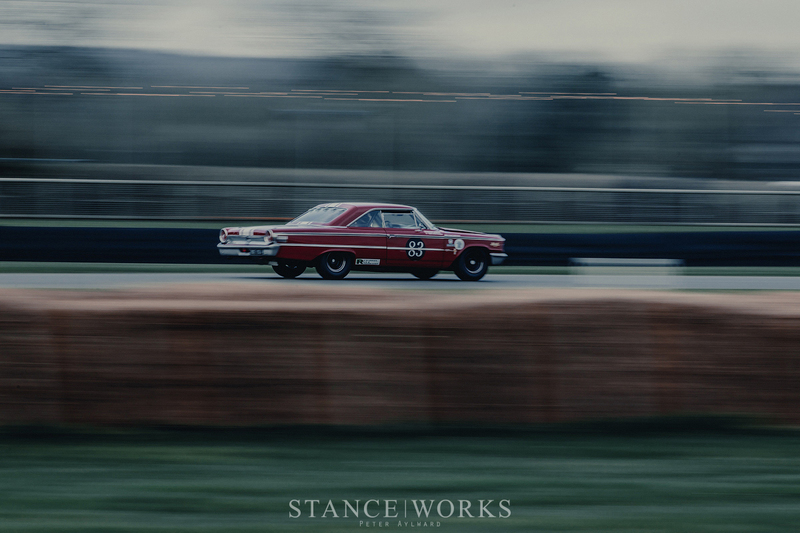 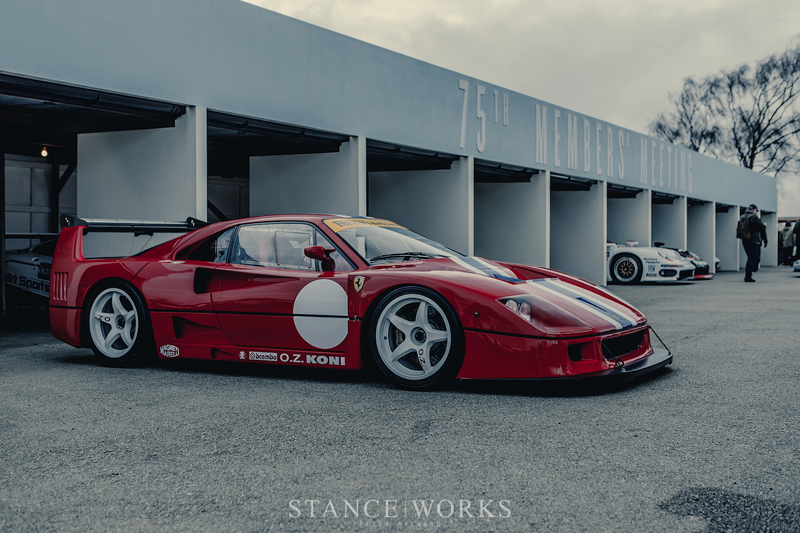 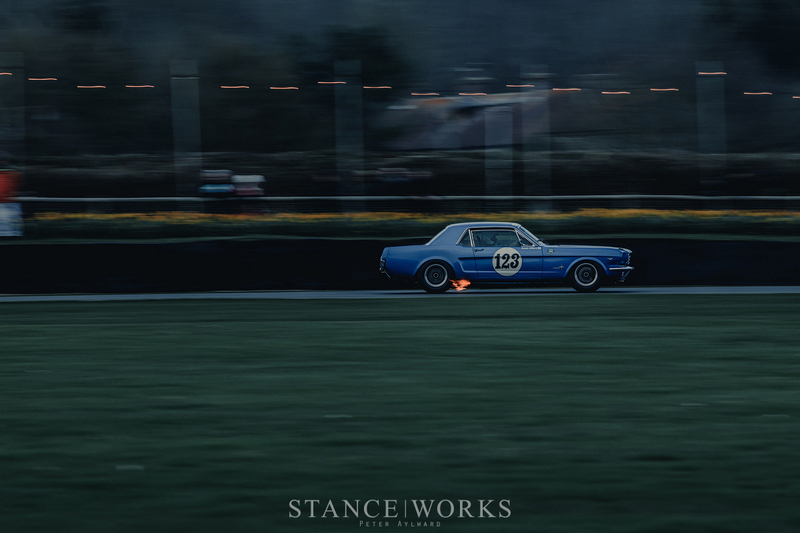 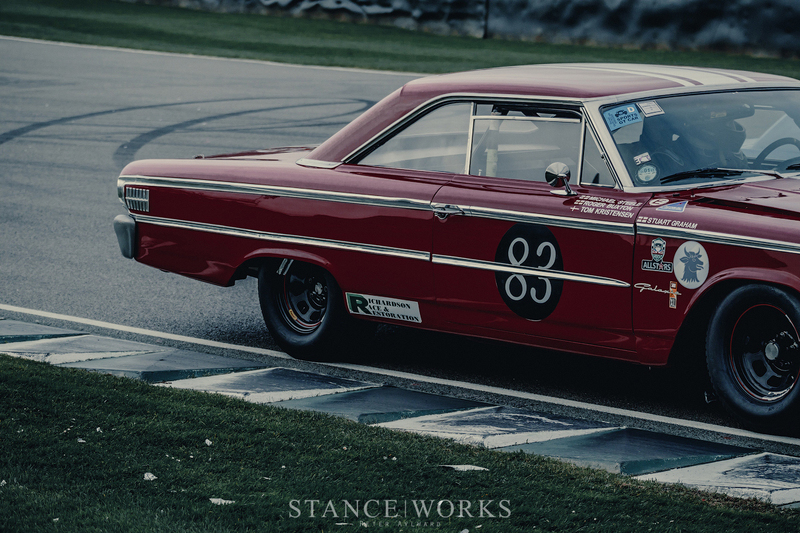 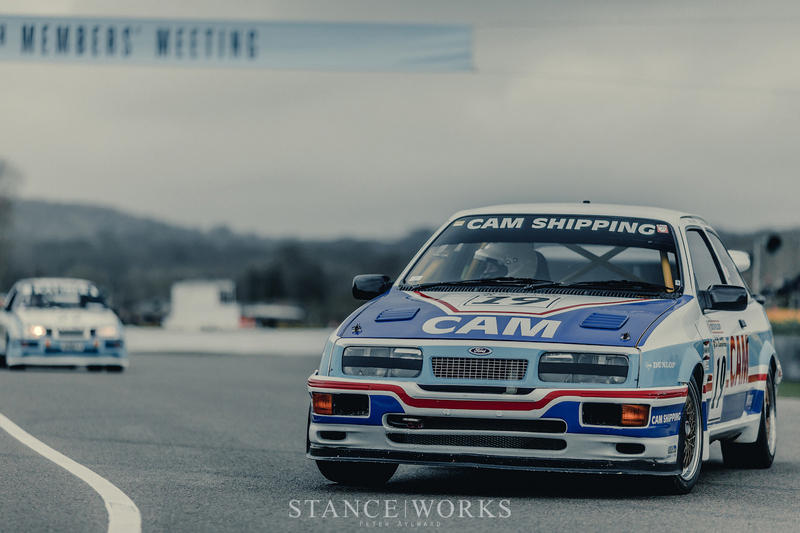 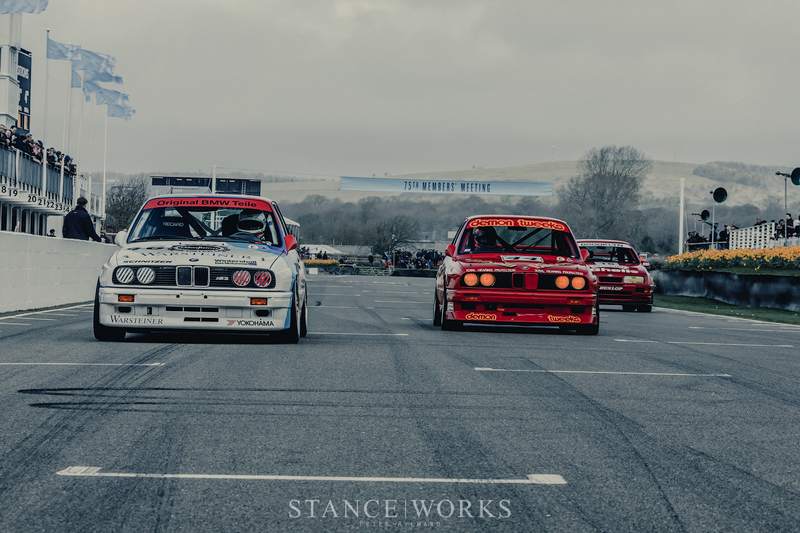 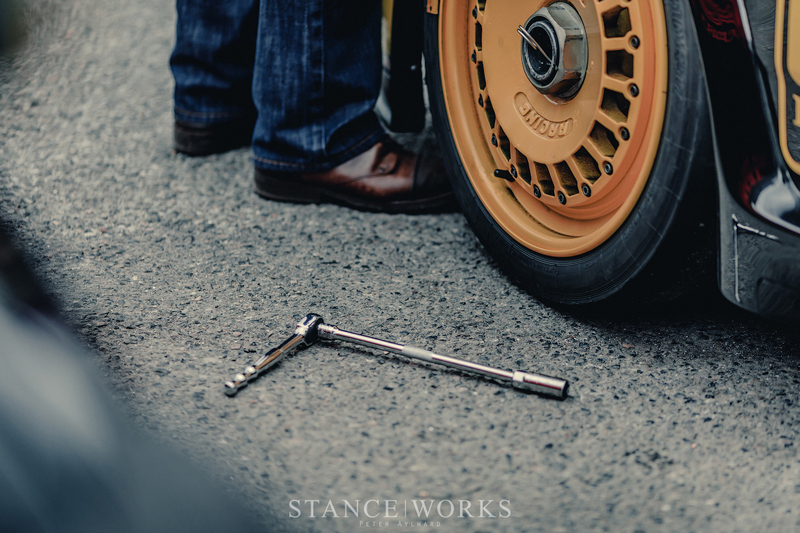 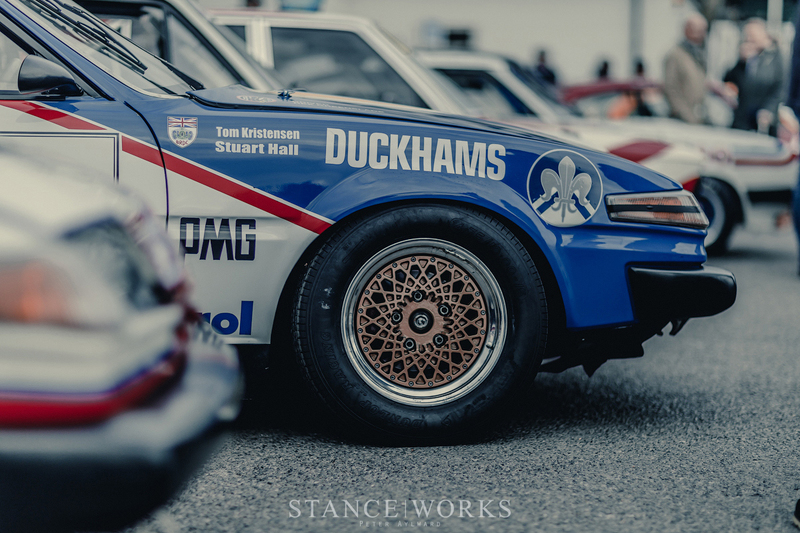 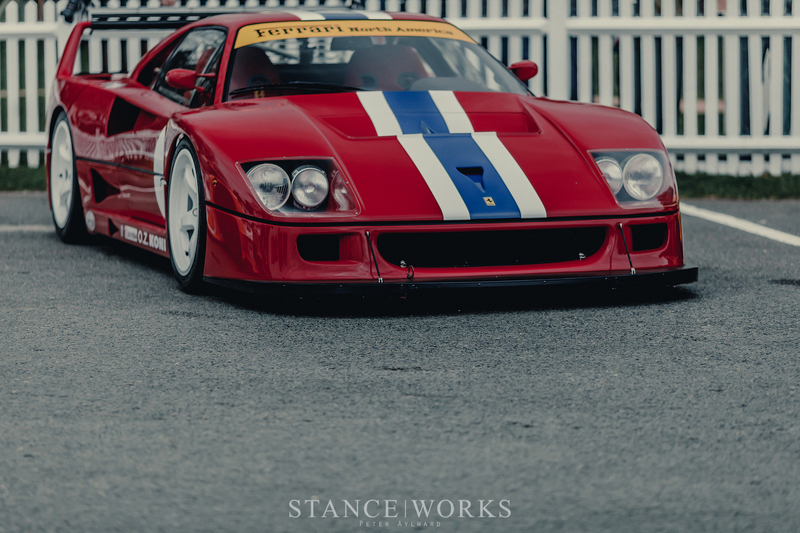 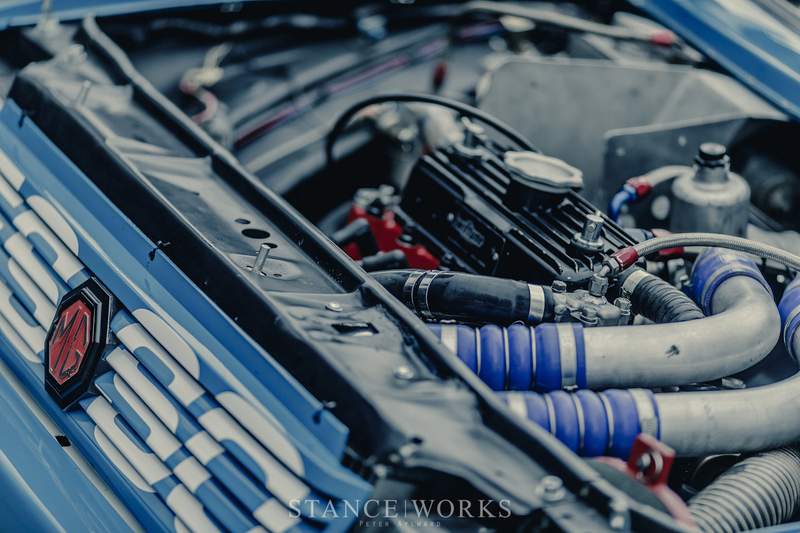 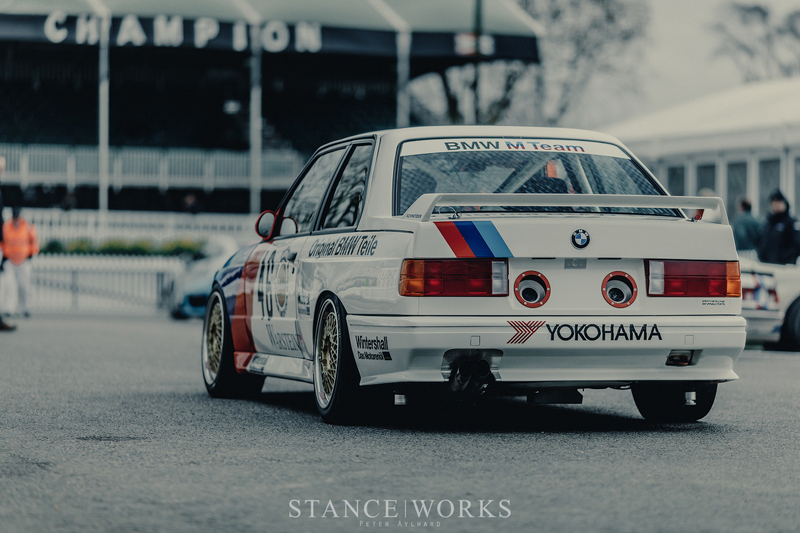 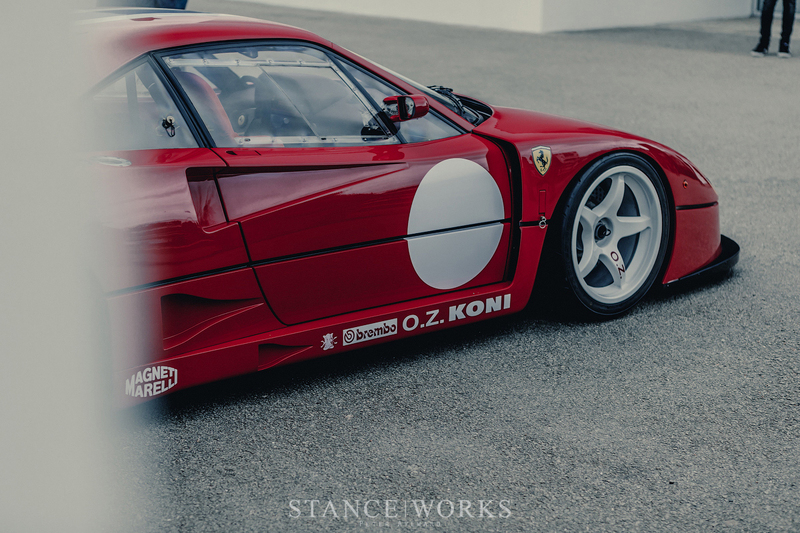 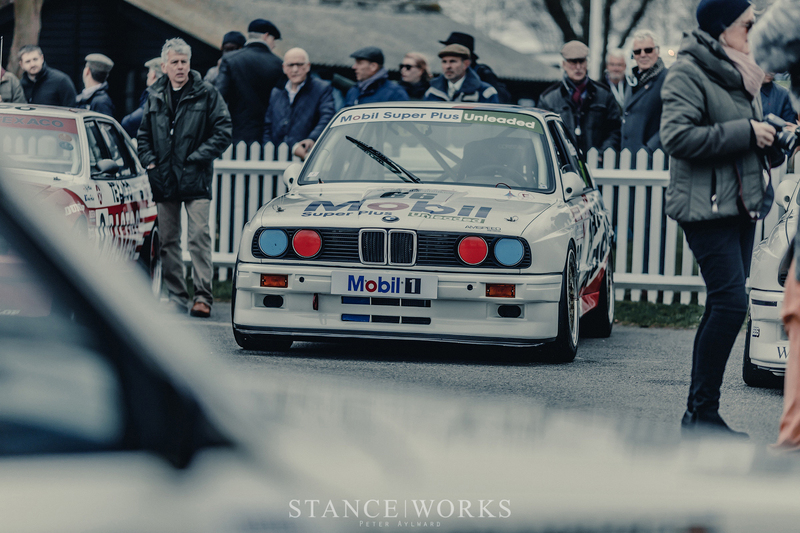 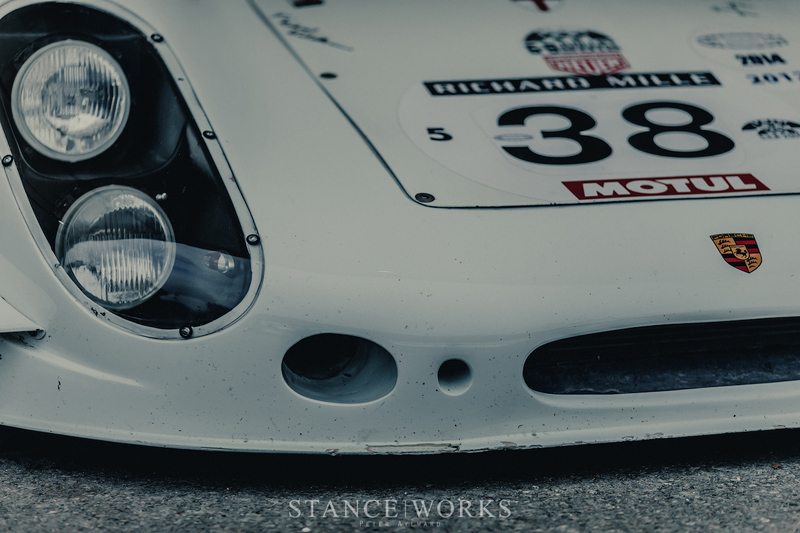 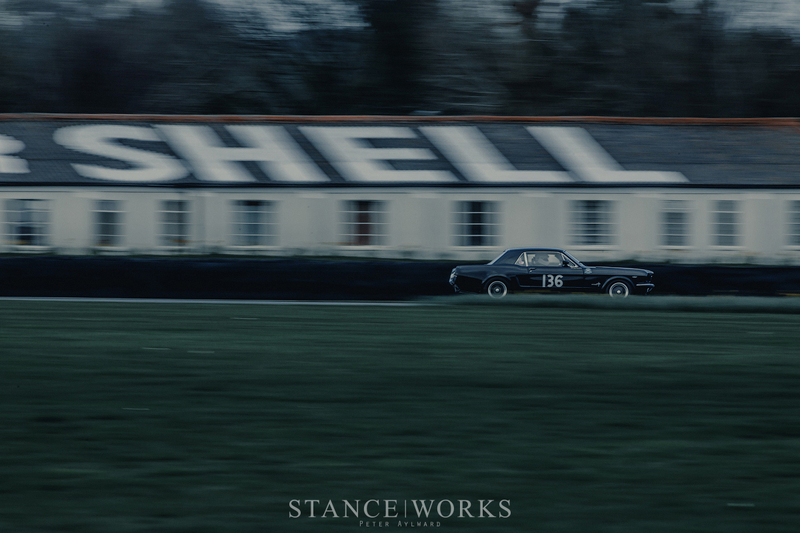 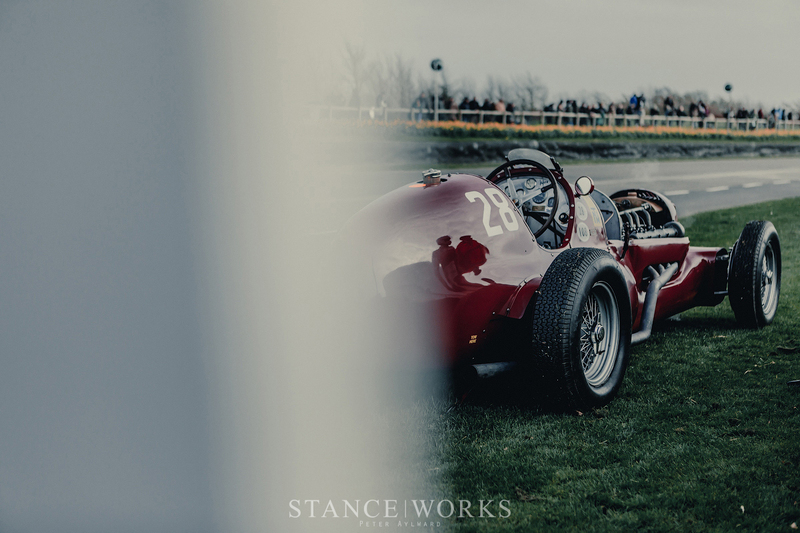 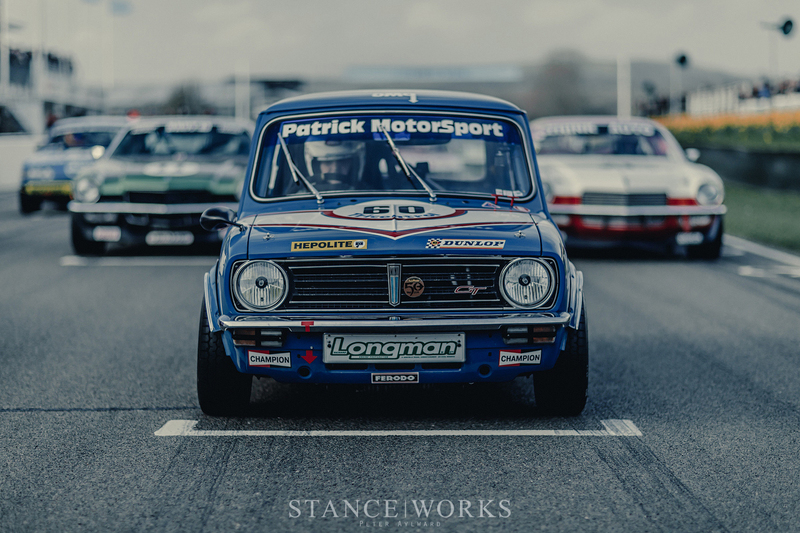 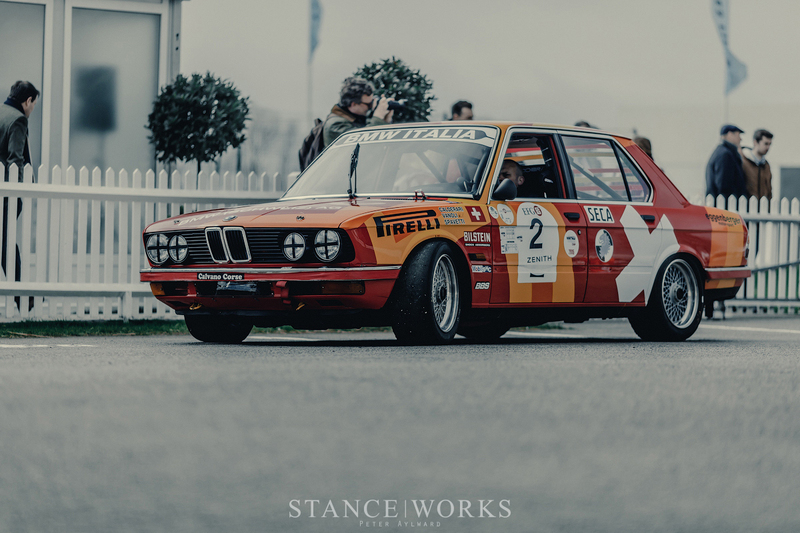 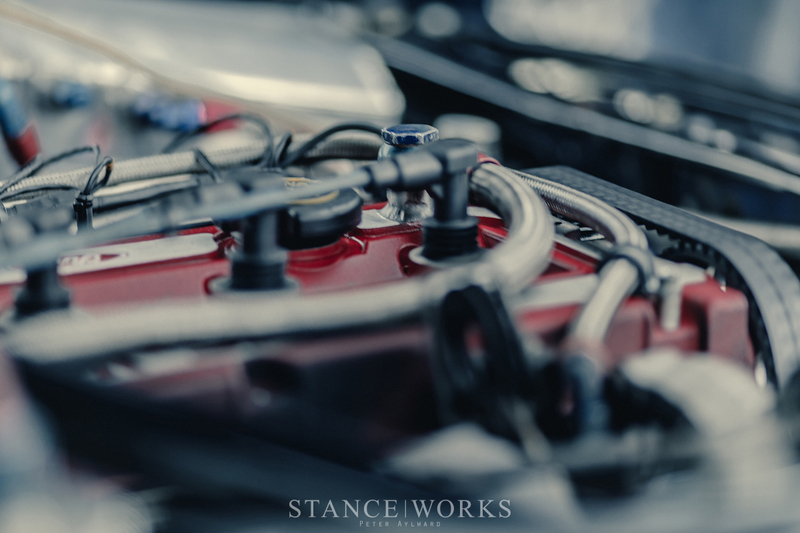 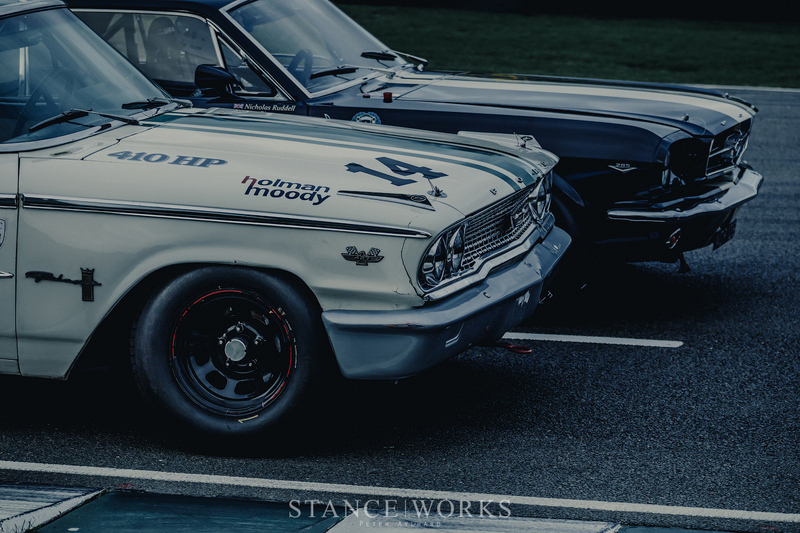 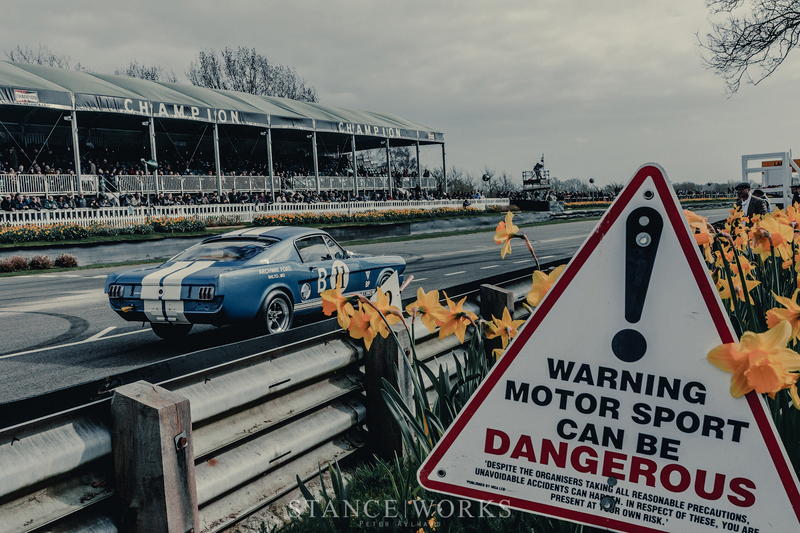 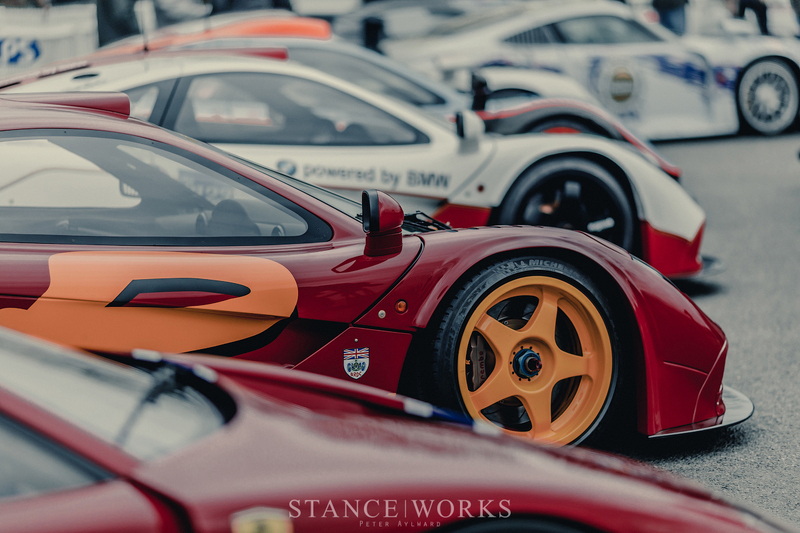 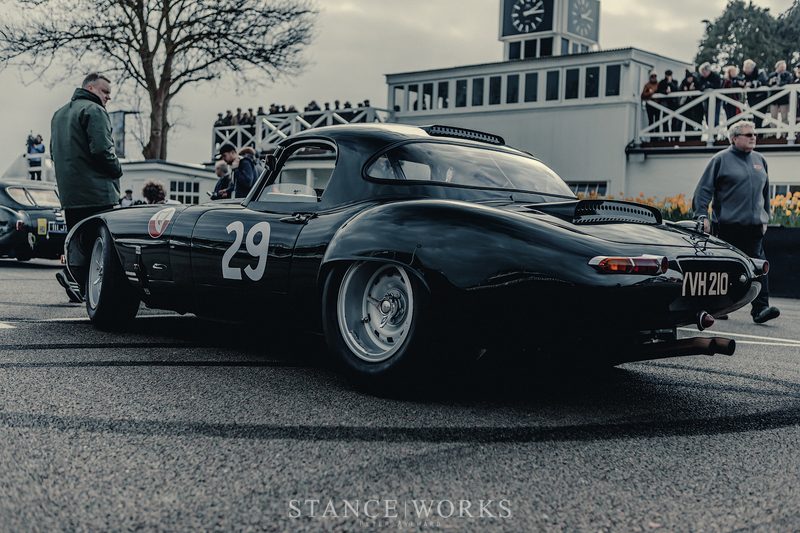 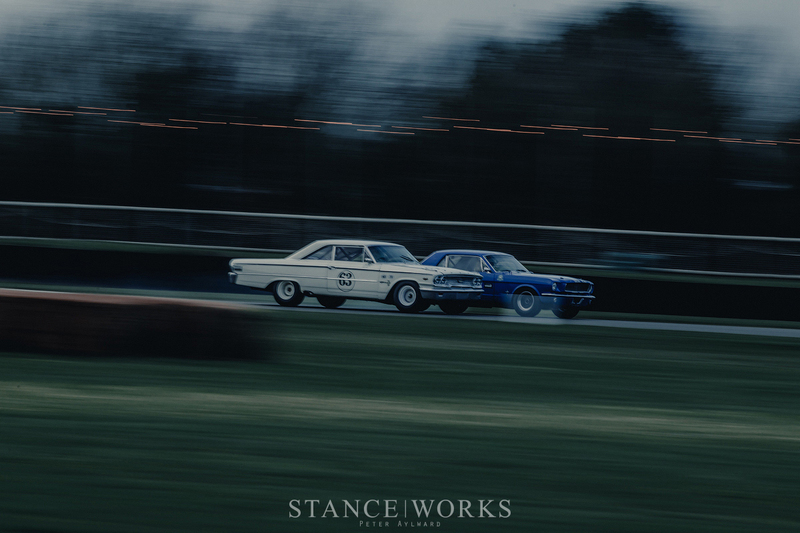 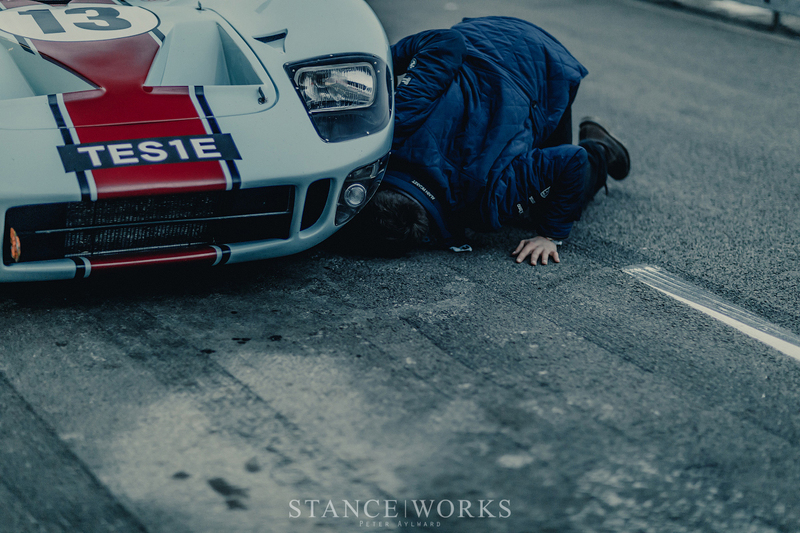 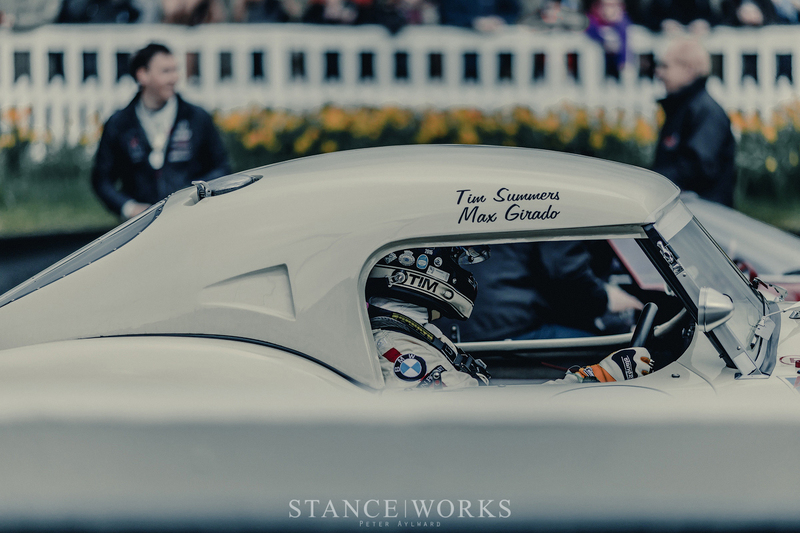 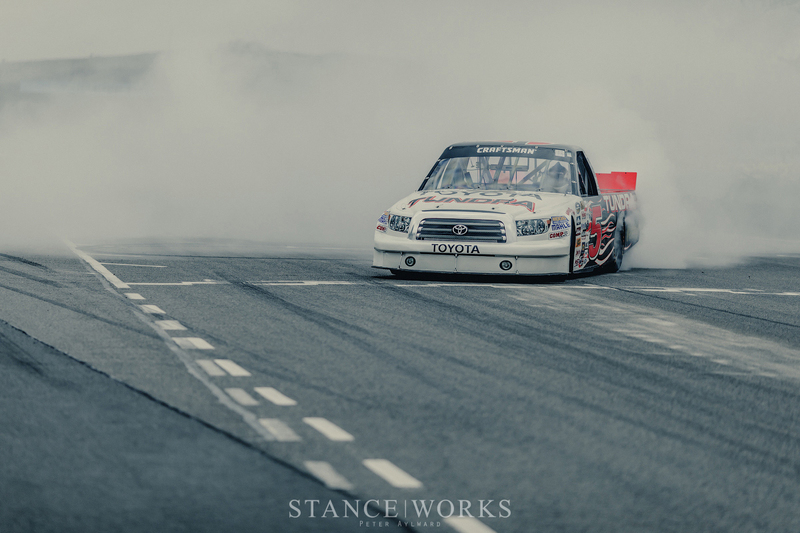 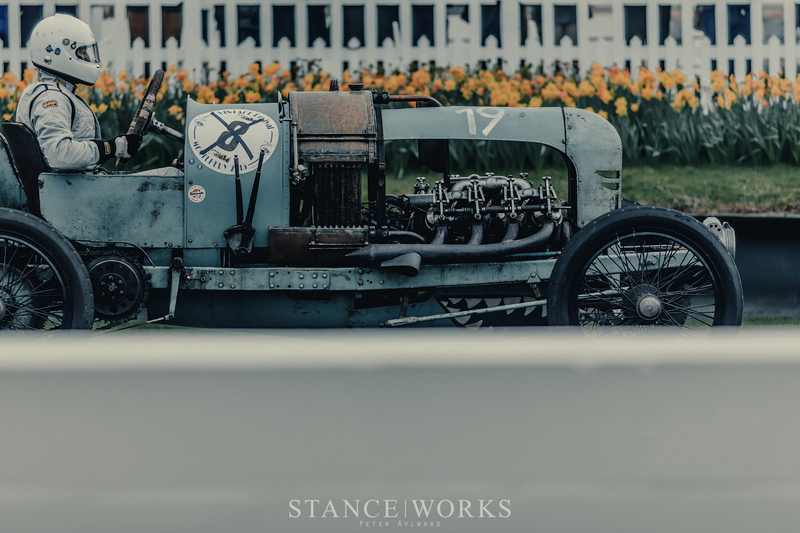 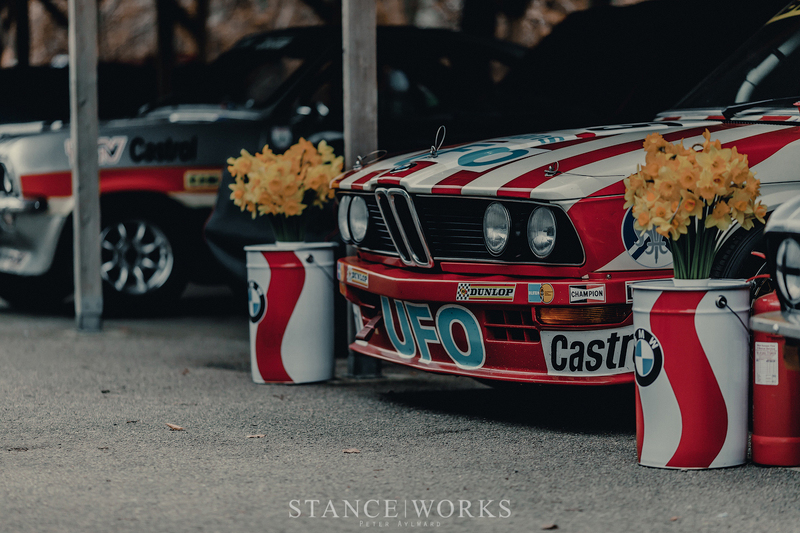 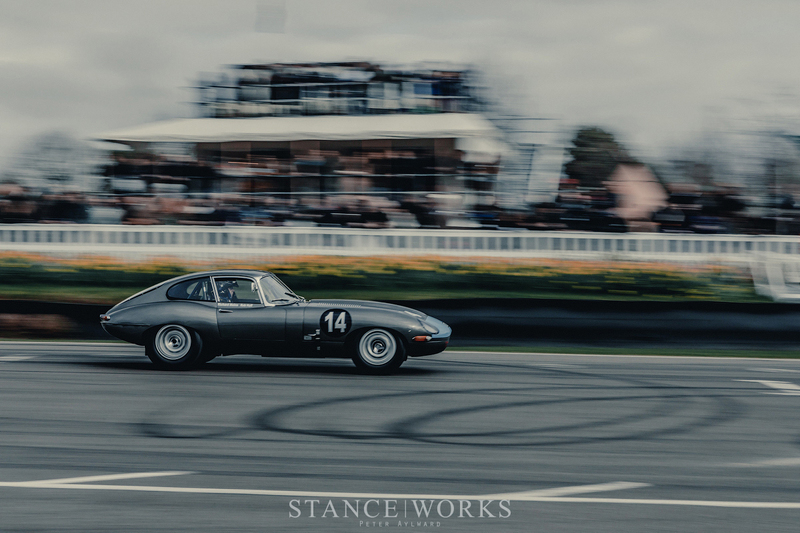 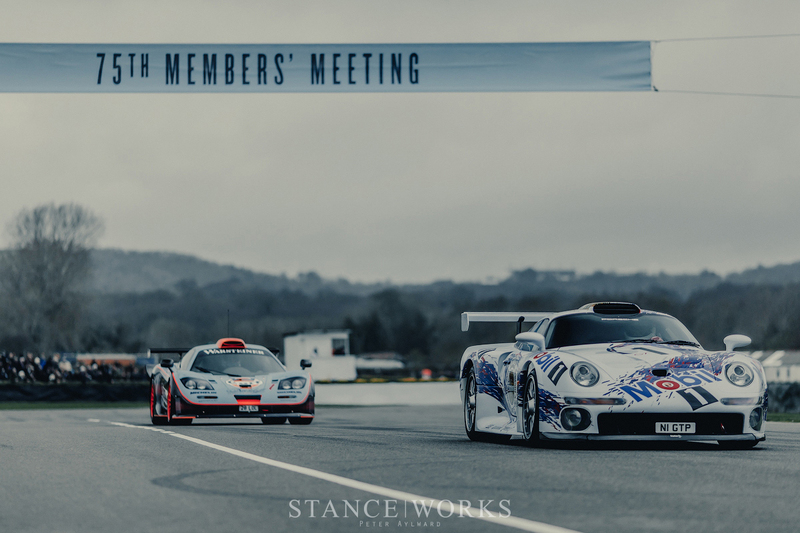 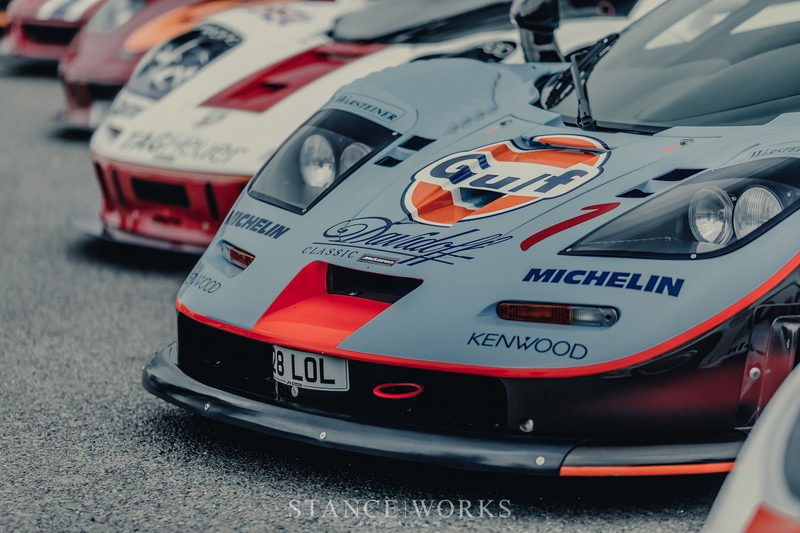 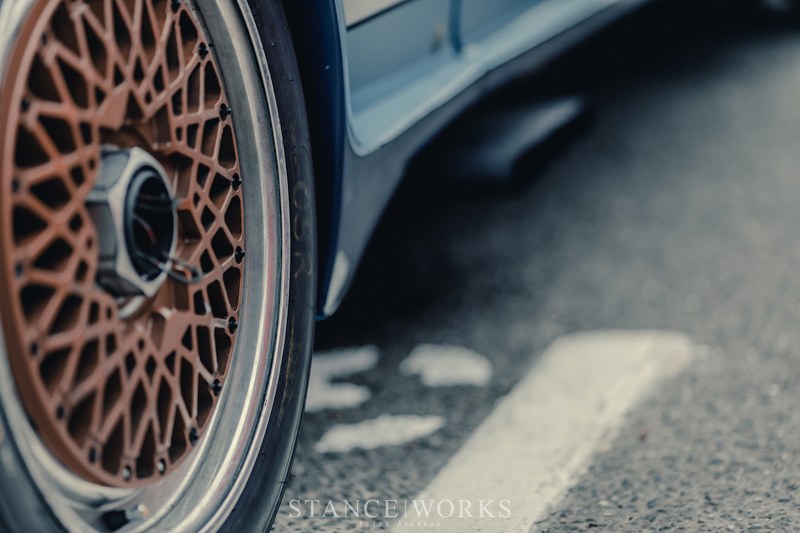 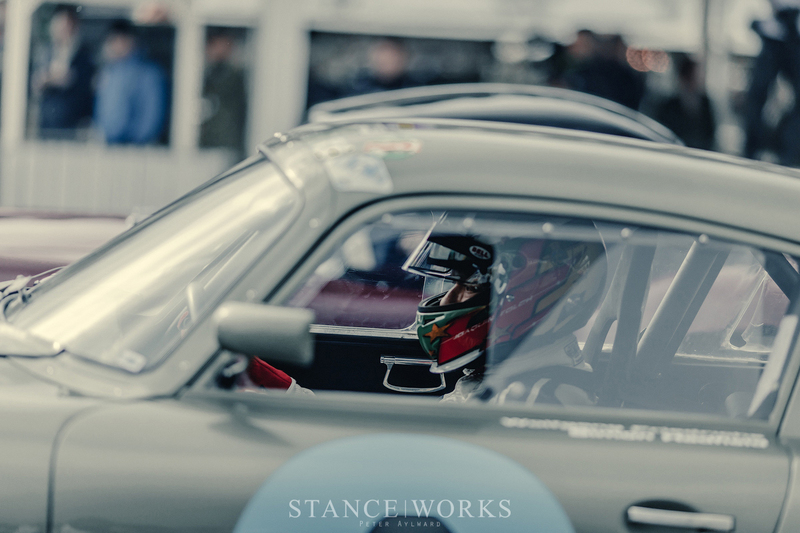 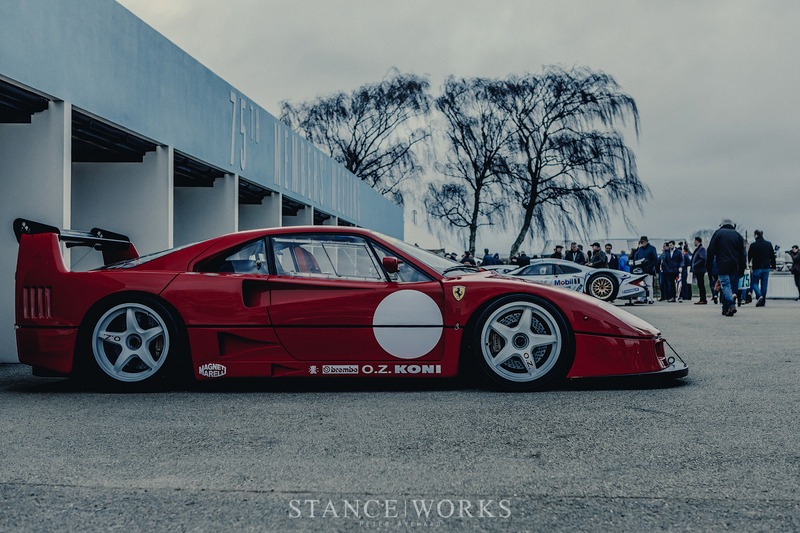 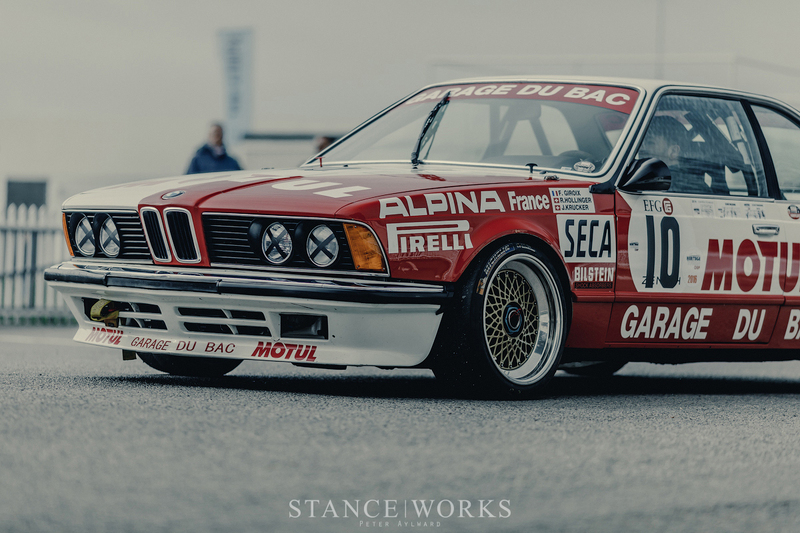 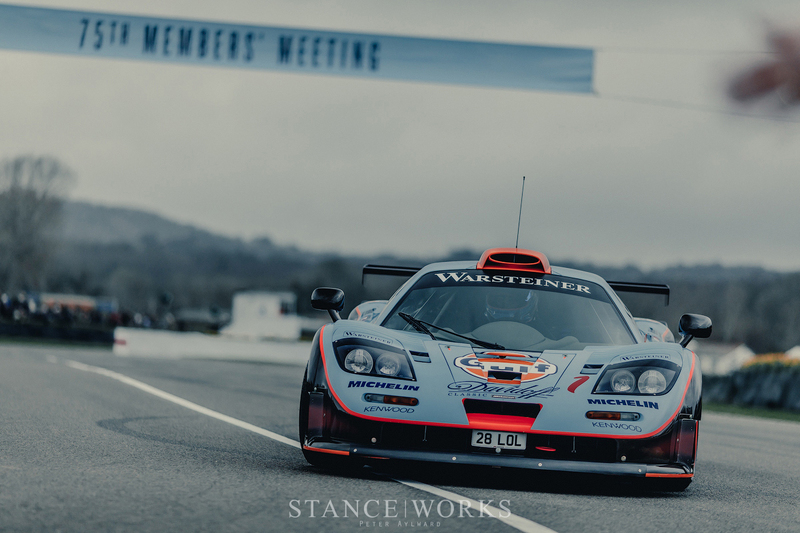 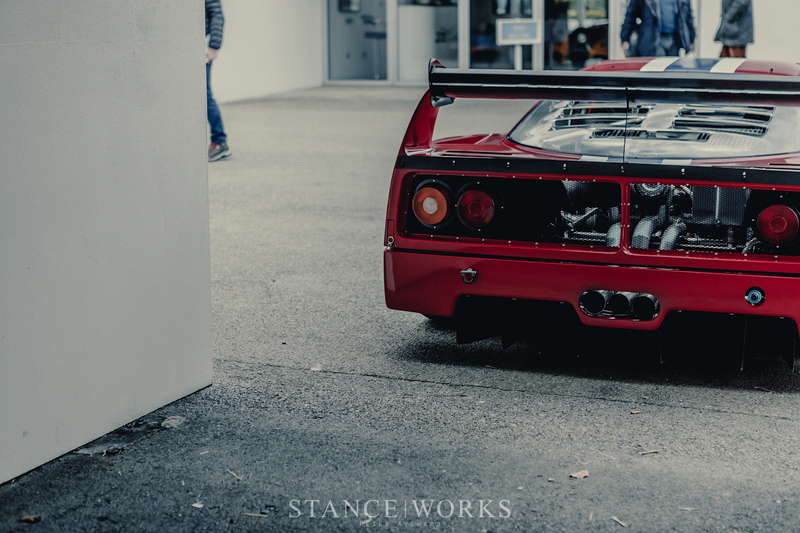 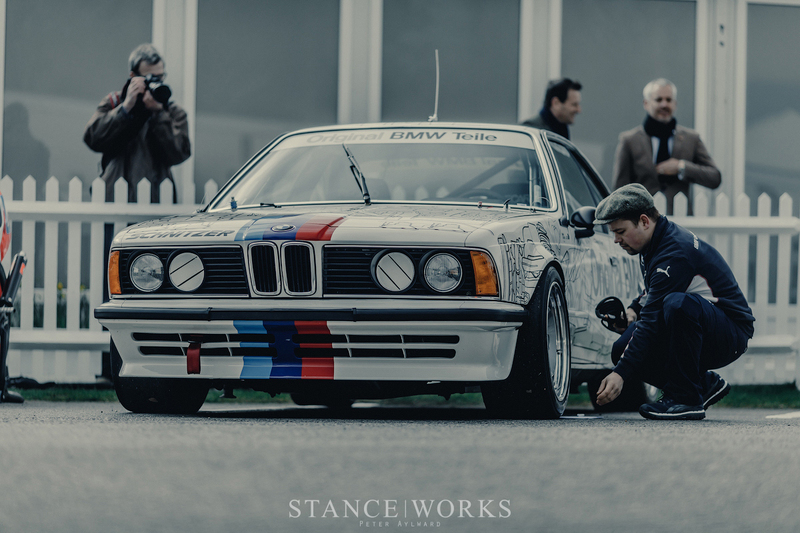 For years, we've longed to join in on the absolutely incredible Goodwood Members' Meeting. 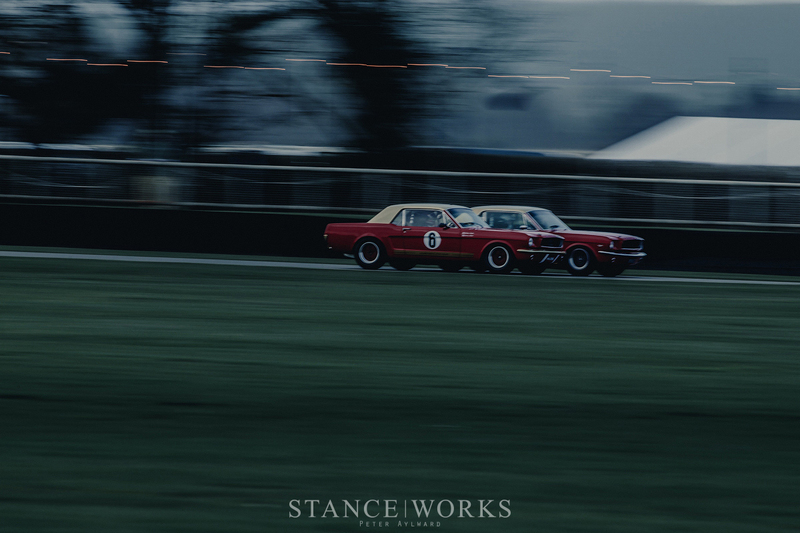 As is tradition, however, we've missed it once again, instead forcing ourselves to enjoy from afar. 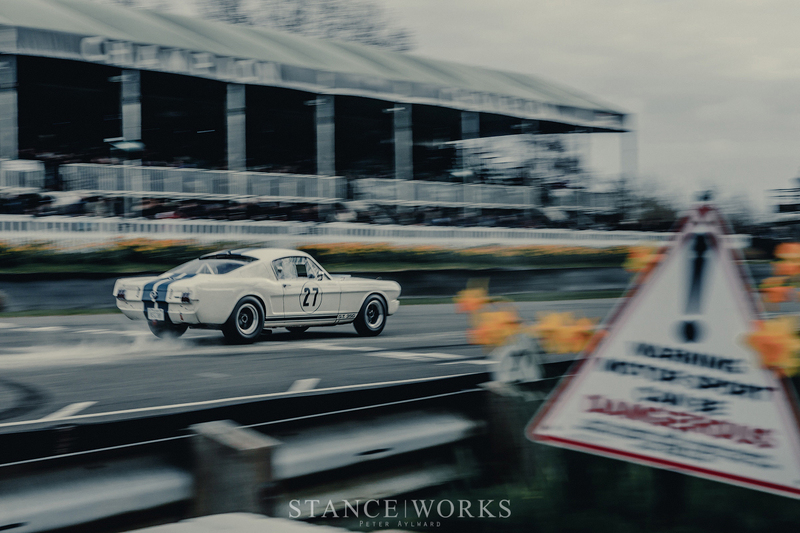 Luckily for us, though, Peter Aylward has put together an incredible collection of photos. 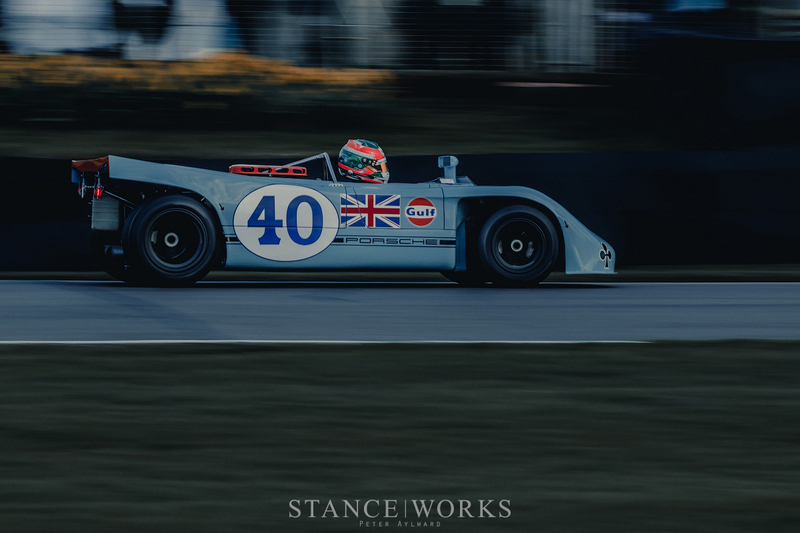 The collection is so large, in fact, that we've been forced to split up the 101 photos into two individual sets. 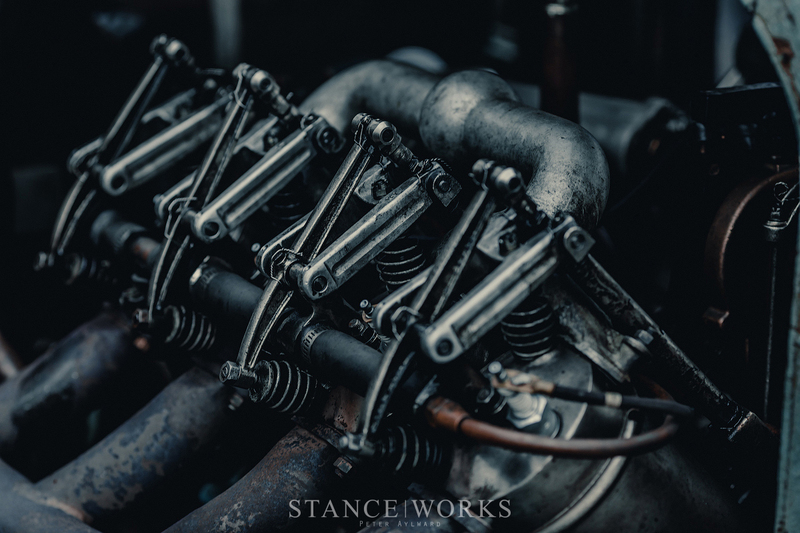 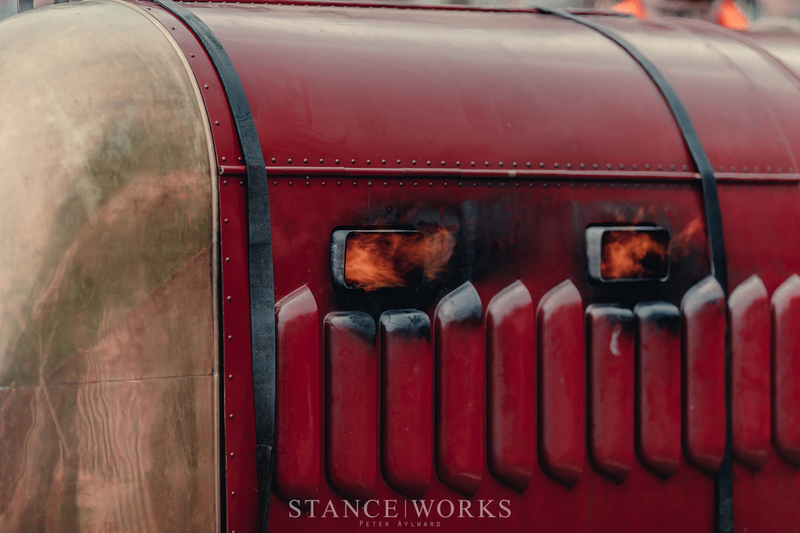 Today, we invite you to take in Part I. Peter's talents brings the one-of-a-kind event to life, satiating our thirst for yet another 12 months. 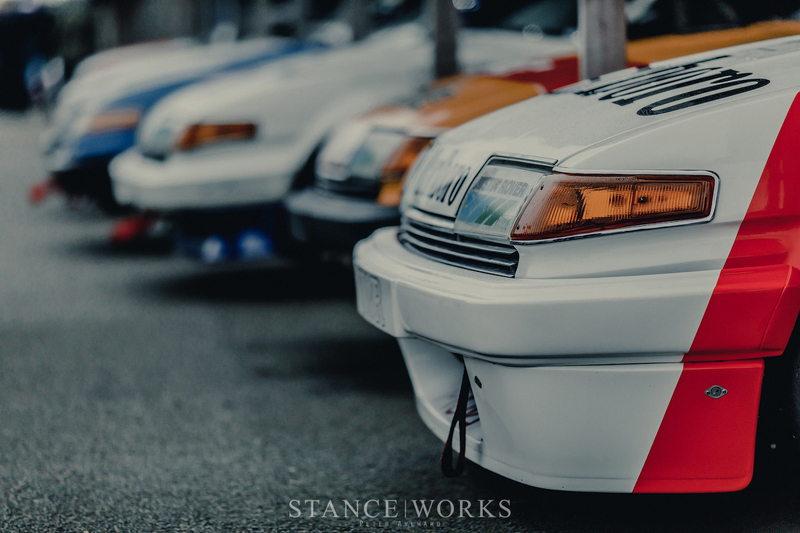 Enjoy, and tomorrow, we'll share Part II.